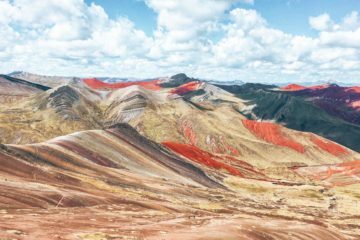 So, women all around the world have had a tough time throughout history but a side of the story often unknown to others, is the story of the Bolivian Cholita’s. So what is a Cholita? 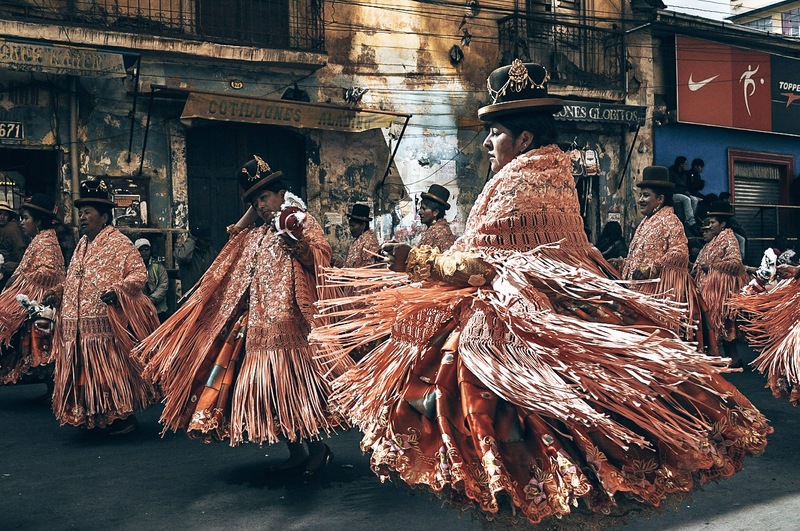 Cholita is this name for the indigenous women of Bolivia, who are easily distinguishable from their long puffy skirts and bowler hats. They have suffered decades of racism and abuse, in a country where until recent decades they could be refused from restaurants, shops, buses etc. They would never have been seen in a job outside of being a servant for the middle classes. 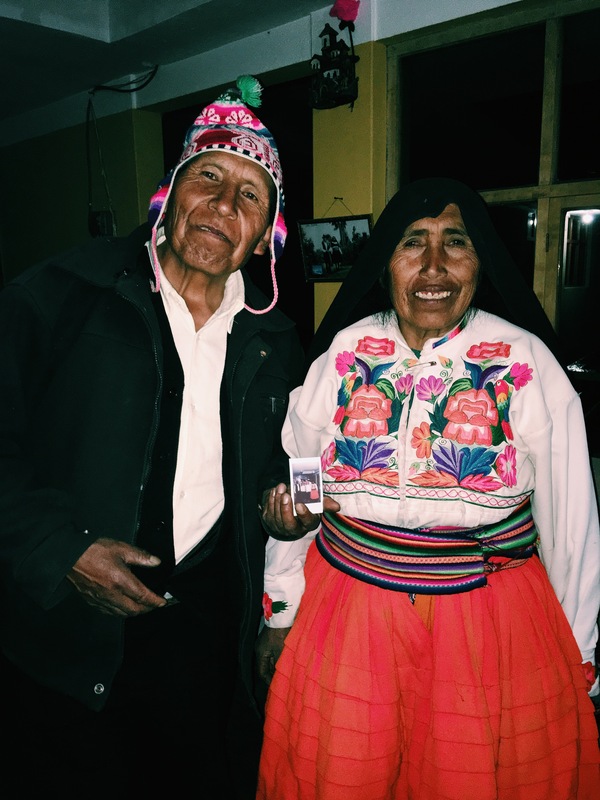 In 2005, Bolivia voted in its first ever indigenous president and this has had a huge impact on the lives of indigenous people, who can now be seen working in banks or schools. Tinie Tempah might be driving past the bus he used to run for but these women can now drive the bus they used to not be able to step foot on! All seriousness aside, the rise of Cholita’s has uncovered an empowering but hilarious movement. 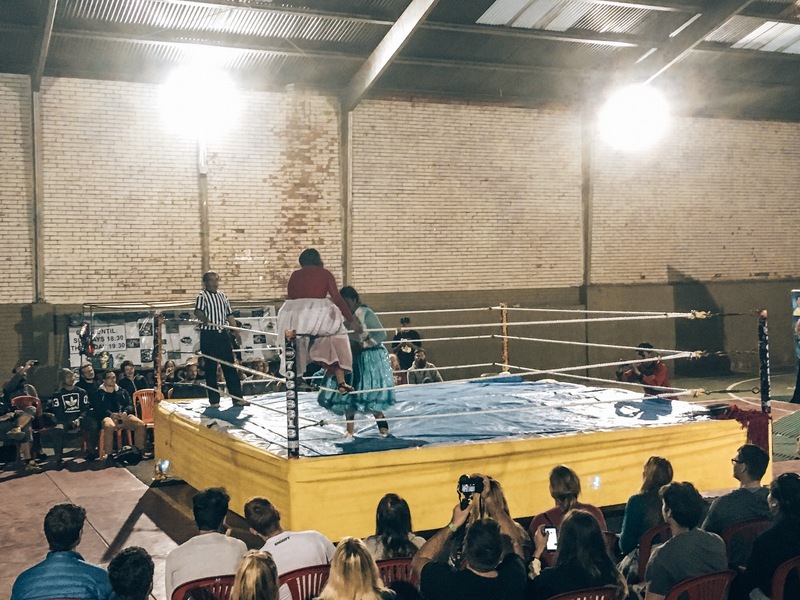 With the bowler hats tossed out the ring and the puffy dresses now thrown over their heads - some Cholita women can be seen throwing another over their shoulder, right before they also start on the referee in Cholita wrestling. In true WWE style, these women will climb up the ropes and fly across the ring, pigtails in tow. When their arms aren’t enough, they will grab a box to throw and taunt the audience with insatiable banter. What the heck does this hellish past have to do with wrestling, I hear you ask? Well this act of strength, humour and creativity is a way that these women feel can present and prove their worth in a “mans world” and we can see why. No one is looking down on the Cholita’s in this room, men and women alike and there is no denying that they have created something with very high entertainment levels. If you don’t enjoy a laugh, this isn’t for you but if you want a hilariously unique experience, this is an absolute must whilst in La Paz. You can buy this experience from most tour companies in La Paz or if you want to make your own way there, take a mini bus with the destination as CAJA from San Francisco church to El Alto’s Multifunctional Center (Multifuncional de la Ceja de El Alto) and hop off when you see the bridge. The bus costs around Bs 2 and the entrance fee should be around Bs 50. It’s not the most obvious building to spot but if you save a picture of Cholita wrestling on your phone, it is a bustling area with plenty of people to point you in the right direction. Held every Sunday and usually on a Thursday too. 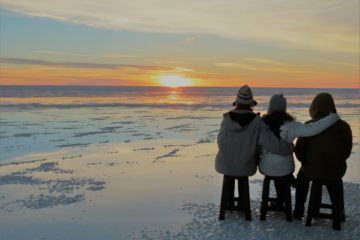 Want to know more things to do in La Paz? Check out our full guide here.